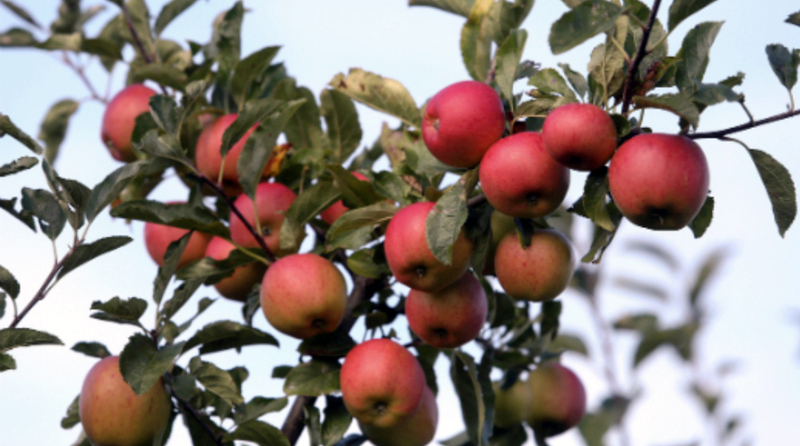 There is less than a year left to put a new seasonal workers scheme in place according to growers’ organisation English Apples and Pears. “Without it, we face catastrophe,” said chief executive Steven Munday, announcing the results of an independent study into the post-Brexit labour requirements of the sector at the National Fruit Show. The UK needs around 10,300 seasonal workers each year to manage and harvest an orchard-grown fruit crop of 300,000 tonnes, worth over £180 million, according to the report by consultancy Andersons Midlands. According to the study, about 30% of UK demand for orchard fruits (apples, pears, plums, cherries, peaches, nectarines and apricots) is met with fruit grown here. The loss of this volume would increase imports, potentially raise prices, and add to environmental costs. The report notes that growers face “insurmountable difficulties” in recruiting UK workers in rural areas, with only a small fraction of the seasonal labour force provided by UK nationals. By far the majority come from the European Union. Labour accounts for up to 50% of the costs of production for growers, so having continued access to a competitive labour market is essential for the continuing prosperity and growth of UK orchard fruits.